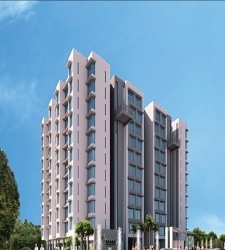 Peninsula Land presents Ashok Paradise. 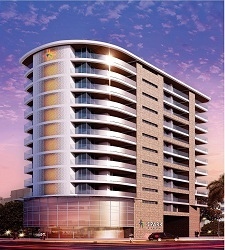 Ashok Paradise will offer quality residences in one of Bangalore’s premium localities. 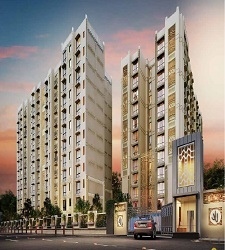 Located in J.P. Nagar, Ashok Paradise is strategically placed in a perfect blend of residential & commercial region. With commute to the office being convenient Ashok Paradise offers a unique combination of advantages that will entice the home seeker.